Denise is from Paiwan 台湾排灣族, an aboriginal tribe of Taiwan. 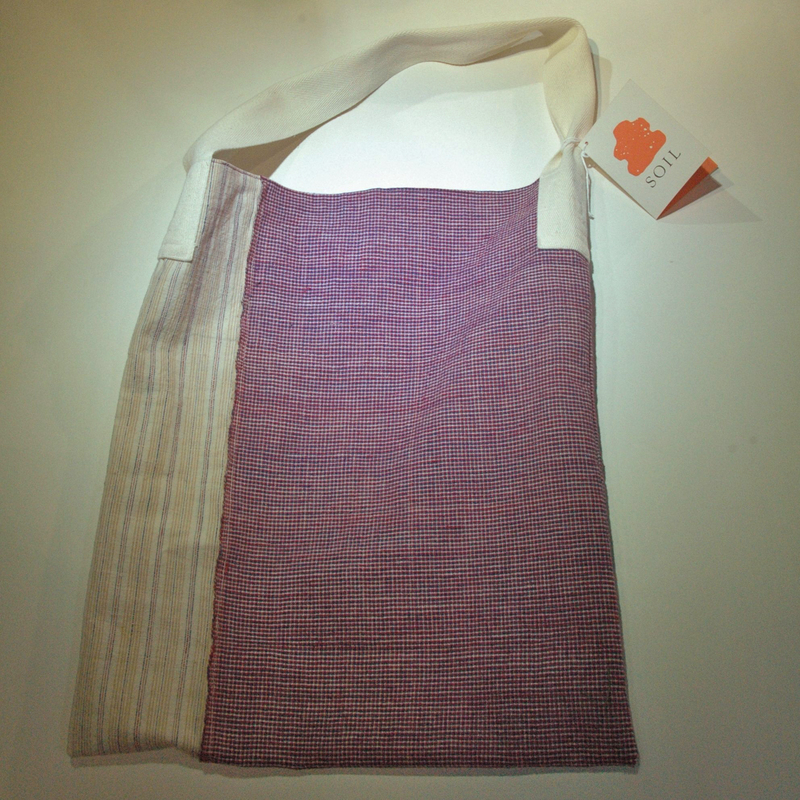 Her interest on handwoven fabrics starts from her collection on minority costume. She is not only a collector by has also become a craft designer. These bags are made from her private collection of handwoven fabric, the construction of the bag is inspired by the traditional tailoring of the minority tribe. Something Old Something New, a joint venture with Soil.